Princeton Architectural Press' Paper + Goods line has released its new journals and stationery products that are available in various colors and design. 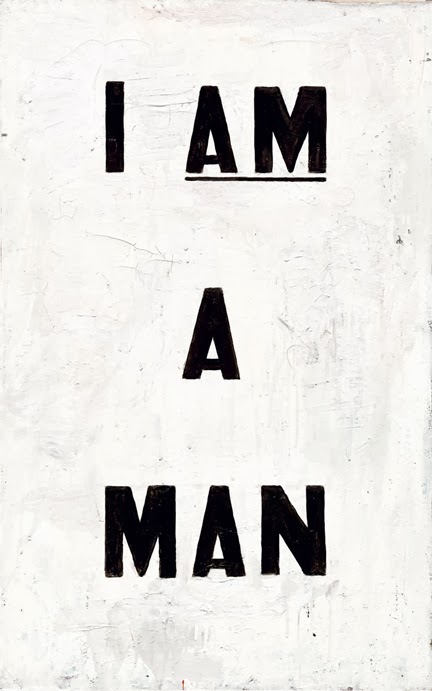 Some of the journals include titles such as I Am A Man, art by Glenn Ligon, which title is based on a historic phrase that was used as historic placards in 1968 by African American sanitation workers whoever striking, as it makes a statement to the modern world. It includes 144 pages. Other releases include Grids & Guides journal ("A notebook for visual thinkers"), I Paid the Light Bill Just to See Your Face, a set of notecards by artist Stephen Powers who painted expressions of encouragement and devotion for loved ones near and far-flung, and What Did I Eat Today?, which is a food journal by Kate Bingaman-Burt created for lovers of all things edible. It is packed with charming illustrations that help individuals explore their passion for foods in surprising ways.